The Vuelta a Espana is complete. 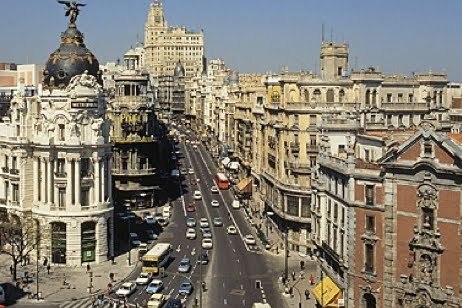 The three week Grand Tour wrapped up this morning in Madrid, Spain. I watched the exciting sprint finish this morning over coffee and the New York Times newspaper. 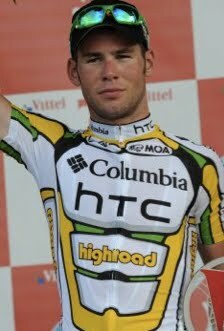 Tyler Farrar won the final stage. 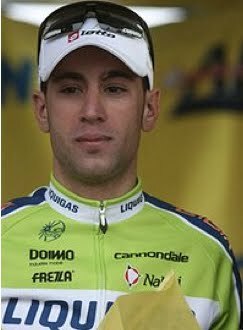 Vincenzo Nibali won the overall GC, Mark Cavendish earned the points classification (sprinters) jersey, his first overall Grand Tour sprinters jersey. 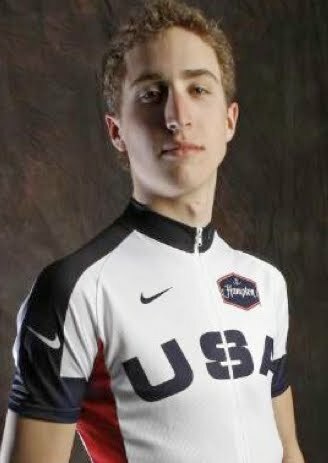 Twenty year old Taylor Phinney won the US National Time Trial Championships in North Carolina yesterday. 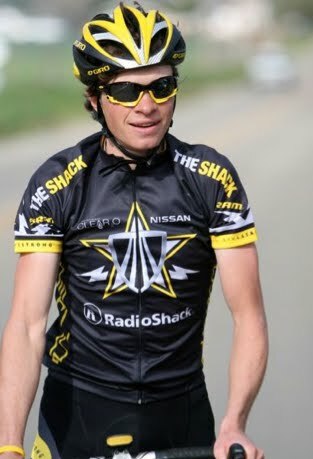 Twenty-one year old Ben King became the new US National Road Champion today. It was a good weekend for cycling fans. It was also a very hot weekend in Denver, Colorado. 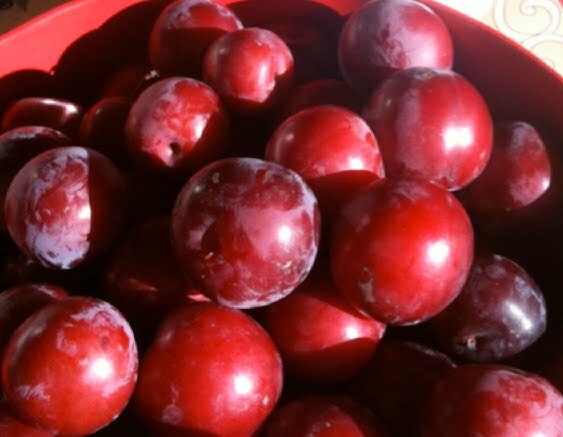 Yesterday I enjoyed a hike along (and in) the river with my dog Jack, a visit to the farmer's market in Golden, Colorado, followed by a dinner with friends which included a home-made plum cobbler (with plums from my own tree). 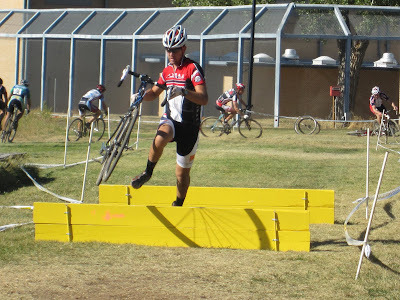 Today I enjoyed a bike ride, a run in the park, and a trip to a local Cyclocross race to see and cheer on some friends. 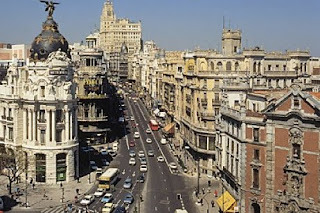 It was a day to let Universal Sports TV transport me to Madrid, Spain to watch the finishing stage of the Vuelta a Espana. 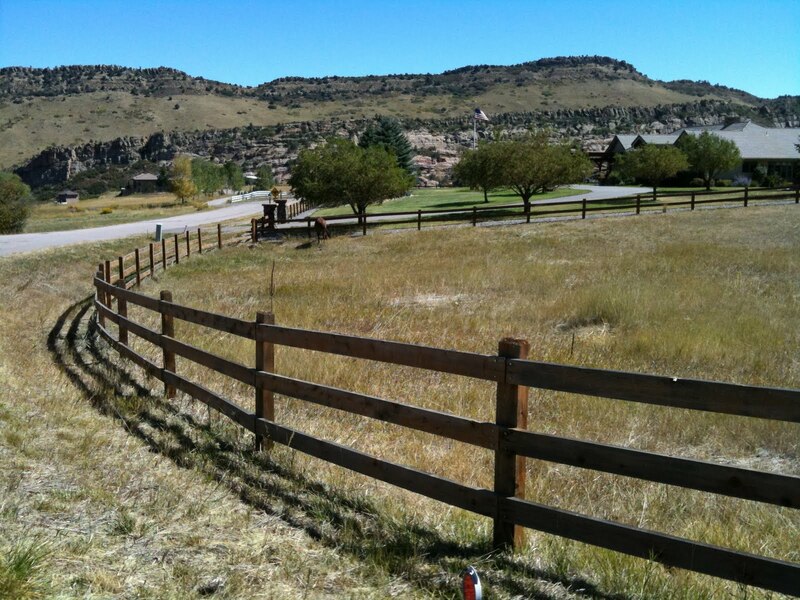 A nice day to ride a bike in Colorado. 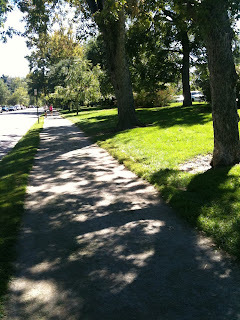 A day to enjoy a hot but shaded run in the park. A far too hot to be a cyclocross fan (and crazy hot (97F) to race cyclocross in a long sleeve skinsuit!) kind of day. Although the water mister on the course was a nice touch. A better day for another home cooked meal and a bottle of New Zealand white wine for dinner! ... and leftover plum cobbler, yum.